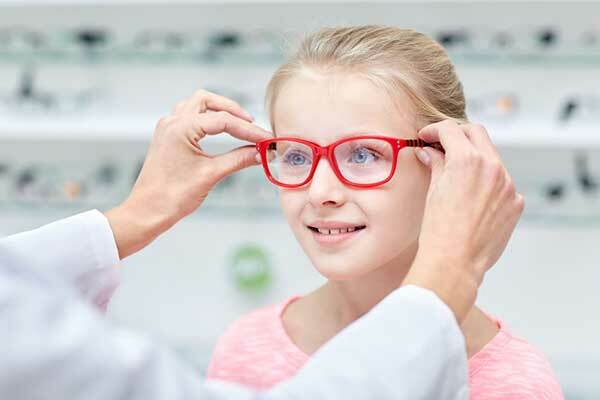 There are many types of eye problems and visual disturbances, these can include blurred vision, halos, blind spots, floaters, and other troublesome symptoms. When you have a problem in your vision, it’s often more than just a minor disturbance to your life, it affects all aspects of how you live, that’s why we want you to rest assured that our San Francisco eye doctors are among the best in the business. Below is a list of some of the many issues we treat and the associated symptoms. Please feel free to read through our website, click here to set an appointment or call us to set an appointment for an exam. Amblyopia Also known as “lazy eye.” It is the loss or lack of central vision in one eye or the inability of the eye to focus.